Spritz change speed crash? 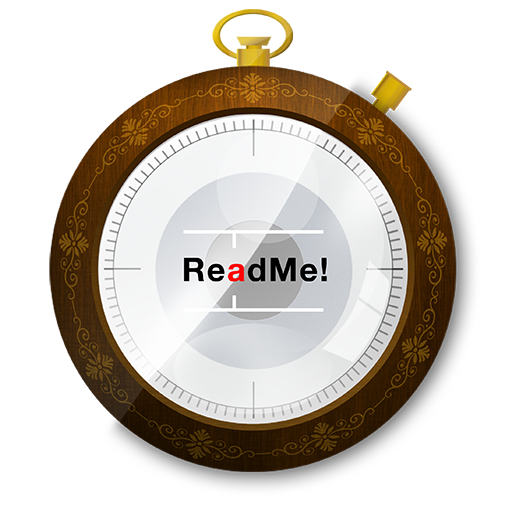 – ReadMe! When tapping on the speed button in the Spritz-view, ReadMe! completely crashes. This seems to be restricted to iOS 8.3 only. We have created a hotfix for this (v1.65) and uploaded it to the AppStore for an expedited review. Depending on Apples review time, the update will be available very shortly! I am eagerly awaiting this fix! Thanks!